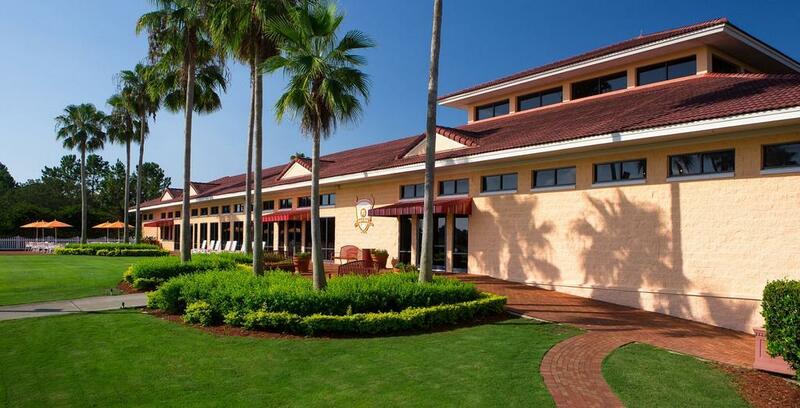 Top Public Club in Florida...Top Practice Facility in U.S. - $109 per person/per day! 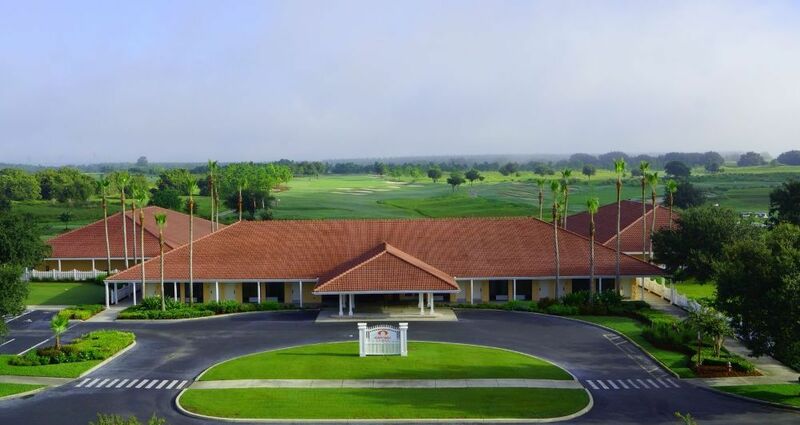 Play two of the top-rated courses in Florida & put in some serious work at the largest practice facility in the U.S. - Orange County National Golf Center & Lodge. 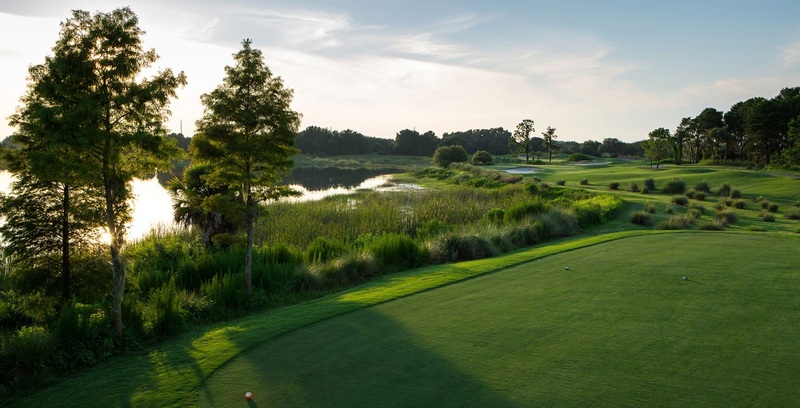 Stay, practice and play at former home of the PGA Tour Q-School Finals, Home of the annual PGA Merchandise Show Demo Day, and the place PGA Tour Professionals play and practice when home in Orlando. 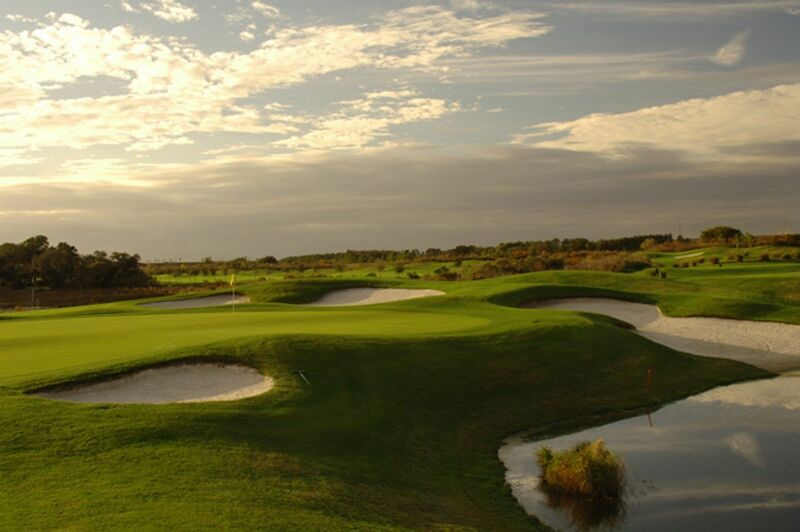 Special package price based on 2 golfers sharing Golf Lodge room. 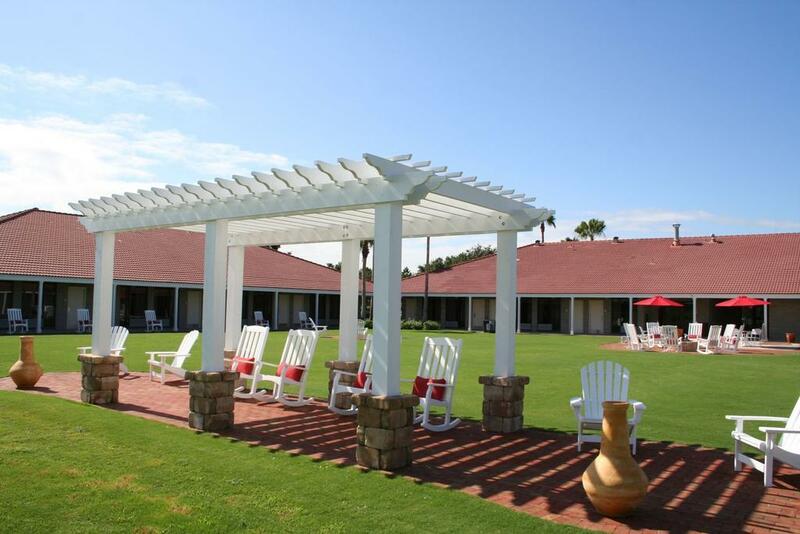 $269 per person per day available 7 days per week!